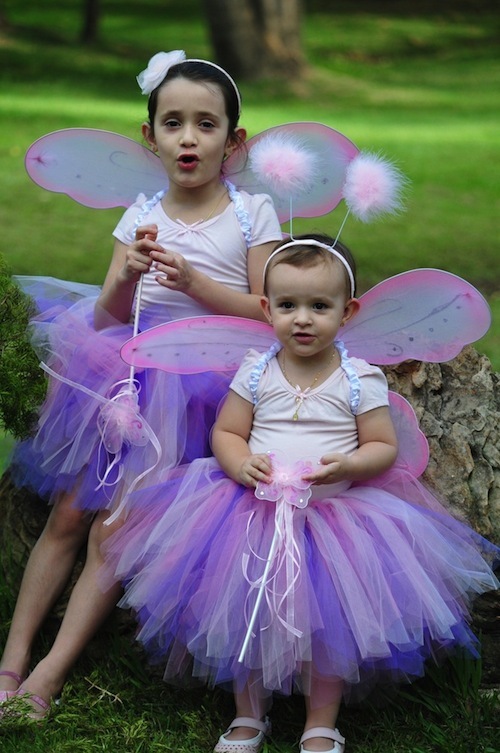 Is it possible not to fall for these little fairies? I was delighted when I received the pictures (one more beautiful than the other!) with the request to do an illustration inspired by a drawing I did before for my Etsy Store. Their mom, also named Luciana, wanted the illustration to be very green, with butterflies cute animals around the girls being bare feet, smiling and showing lots of spontaneity, so she could print it and use to decorate the girls’ bedroom. I just loved doing this illustration! Olá Lu querida, saudades de vc! Como vai o fofo do Nic? Que ilustraçao mais linda, colorida. Inesquecível lembrança desta idade linda! Parabéns!! Sua capa está fazendo sucesso. A editora daqui, pediu seu e-mail, fique atenta!!! Beijos e uma ótima semana. Seus trabalhos são muito fofos!Parabéns! Bjks e ótima semana!